PoolLock Safety Pool Covers provide 100% safety for your children and pets. 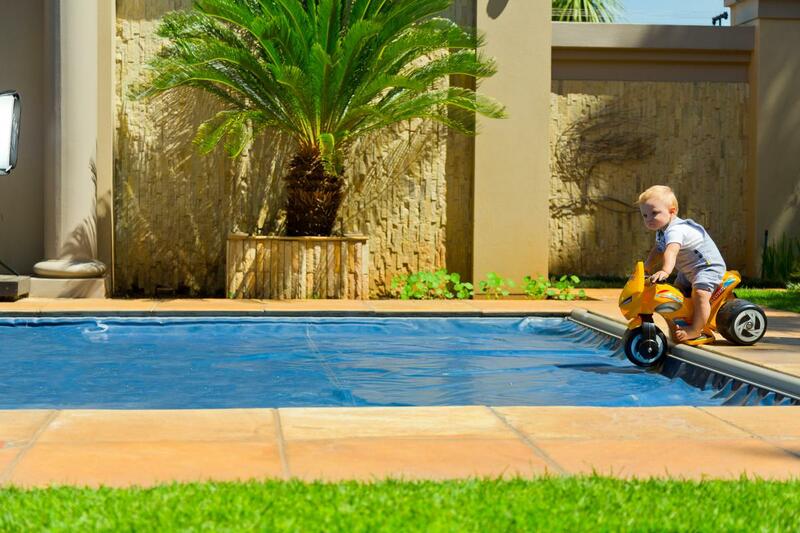 With the PoolLock pool cover, you will no longer have to worry about your loved ones when they play alone in the garden. 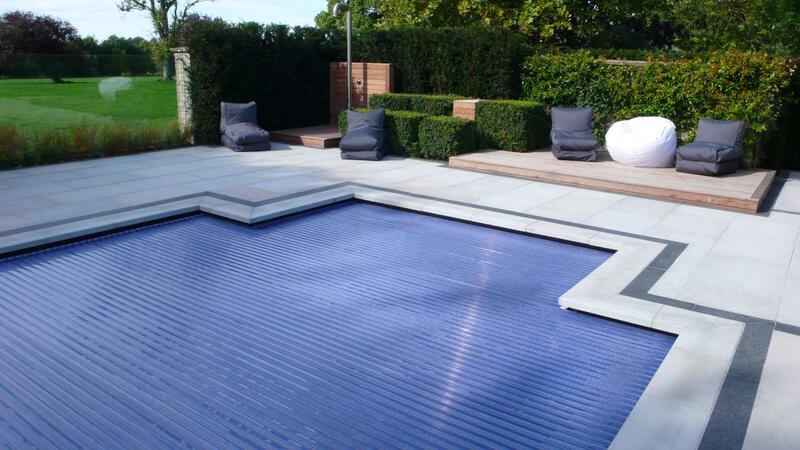 PoolLock swimming pool covers prevent heat loss from your pool and save up to 70% of heating cost. PoolLock safety wimming pool cover keep your pool clean, it saves not only maintenance time but also money by lowering usage of pool chemistry. PoolLock safety cover prevent dirt, leaves, or insects from falling into the pool to save your time while taking care of the pool. 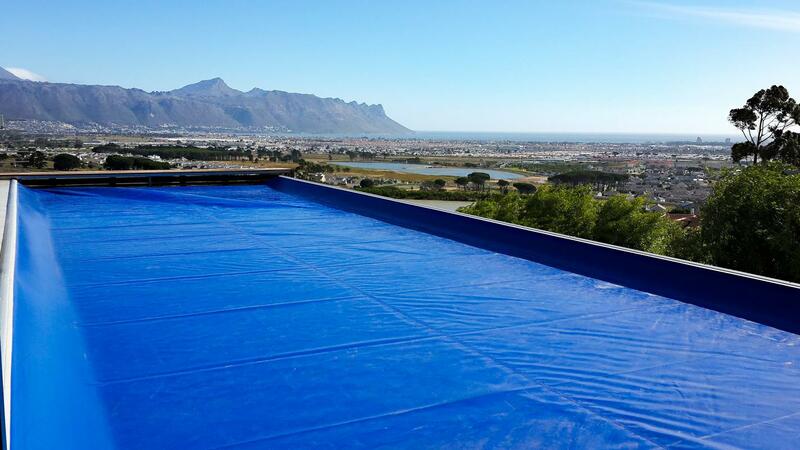 PoolLock safety swimming pool covers and slated covers are suitable for both outdoor and indoor use. Prevent water evaporation and helps ensure a healthy indoor climate. 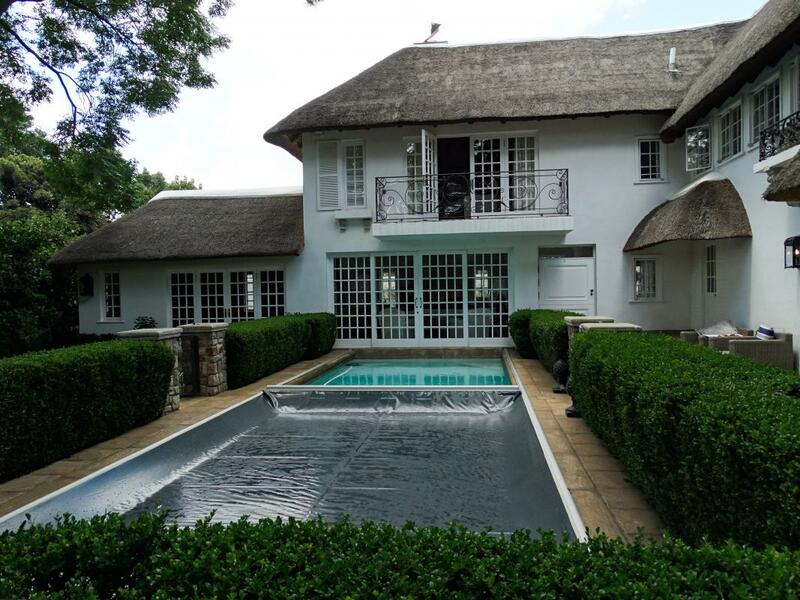 PoolLock swimming pool covers can be fully integrated into the swimming pool design and thus pool cover perfectly fits with the pool and the terrace or garden. PoolLock safety swimming pool covers and slatted covers can be used for the most pool types and shapes, including overflow and infinite pools. 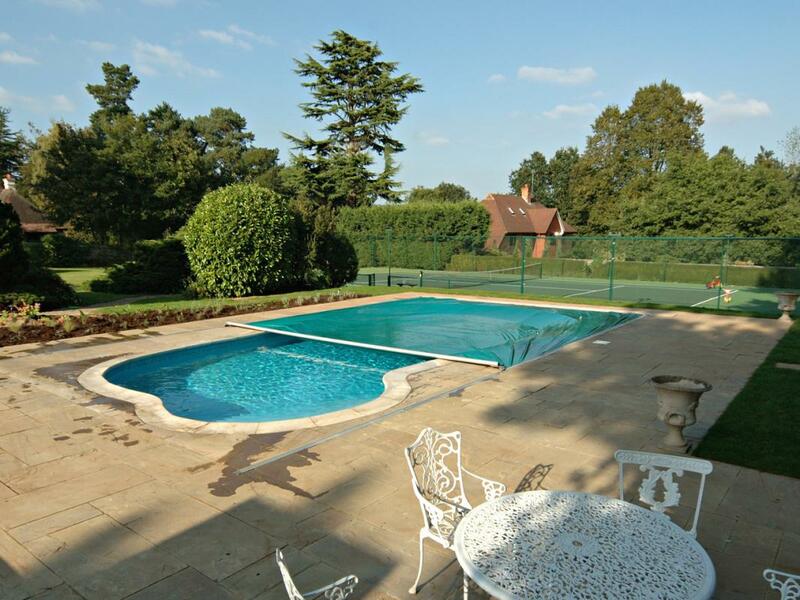 PoolLock offer the widest choice of pool covers on the UK market. PoolLock pool covers let you choose either a luxury and comfortable automatic or cheaper manual version of the drive mechanism. You can choose between safety or slatted covers, between inground or aboveground installation. Of course there is a wide choice of colors or individual designs of canvas and slats. PoolLock covers can be installed over the most shapes, designs, and pool sizes. The main reason to purchase the PoolLock safety cover is always to protect the life and health of all non-swimmers and especially small children. In developed countries is drowning the most common cause of the death of children aged one to four. 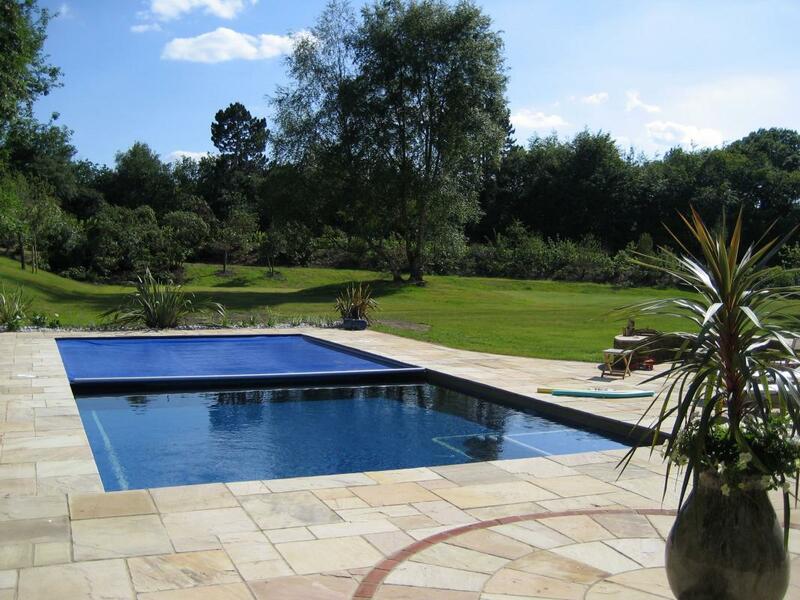 PoolLock safety covers provide in addition to 100% pool assurance a lot of other benefits. 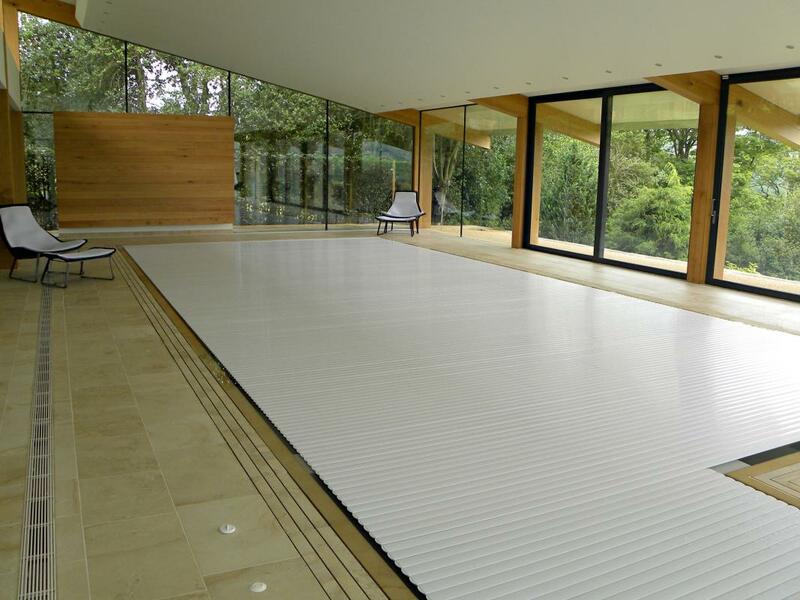 One of the biggest is to significan reduction of pool heating cost. The biggest heat loss is caused by the water evaporation from the water surface, because the water to change from liquid to gas needs energy and the only energy in the pool is heat. 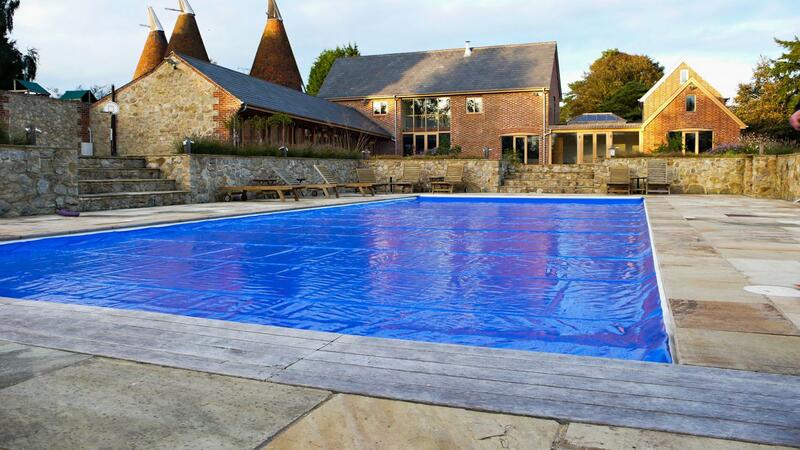 The PoolLock swimming pool cover floats on the water and almost completely prevents evaporation, thanks to this reduce pool heating costs up to 70% compared to an uncovered pool. Due to the fact that water does not evaporate, swimming pool chemistry does not evaporate with water too. This reduces its consumption and you enjoy cleaner water with less chemistry in the pool, which is especially appreciated by allergics and those with sensitive skin. 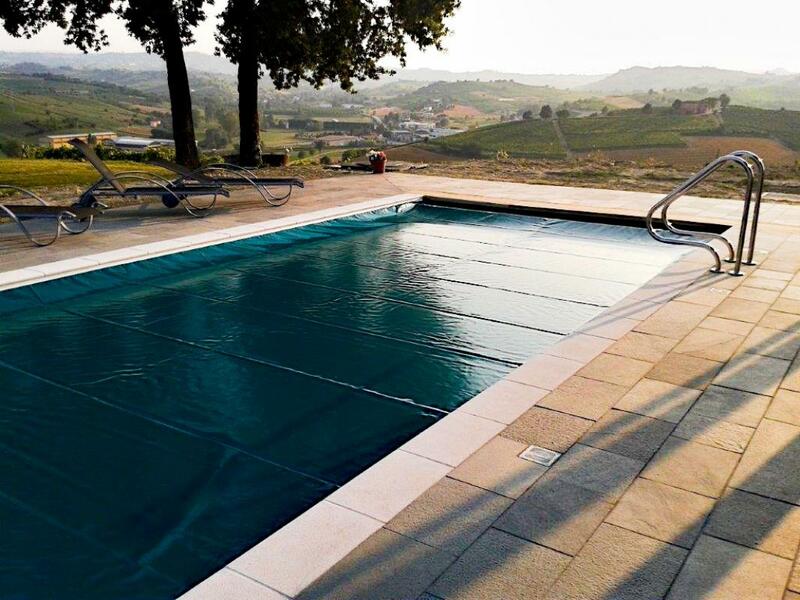 Last but not least, PoolLock safety pool cover closes the pool completely and prevents the pool from dirt, such as leaves, needles, sticks, stones or small insects.